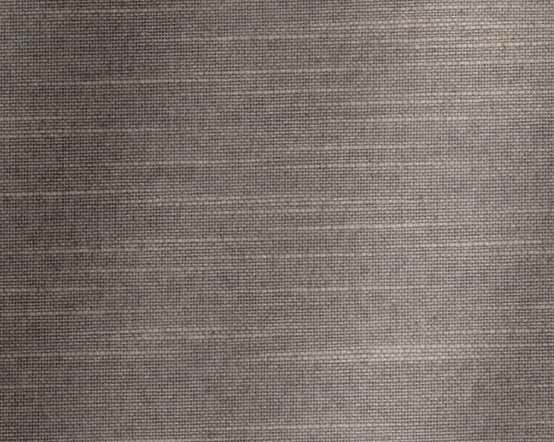 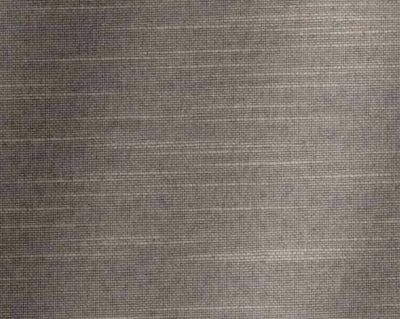 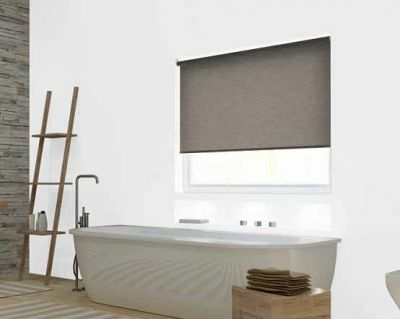 This Ash Linen Mix roller blind has a dark grey textured weave in a polyester and linen mix fabric. The dark, elephant or charcoal grey will form a classic statement at your windows, complementing the use of neutral colours and natural tones and textures; creams, stones, charcoal greys and black. 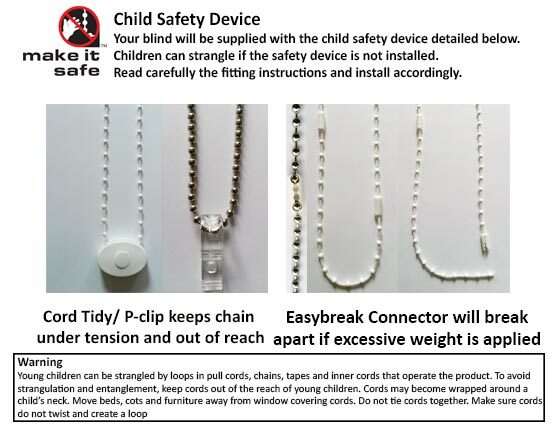 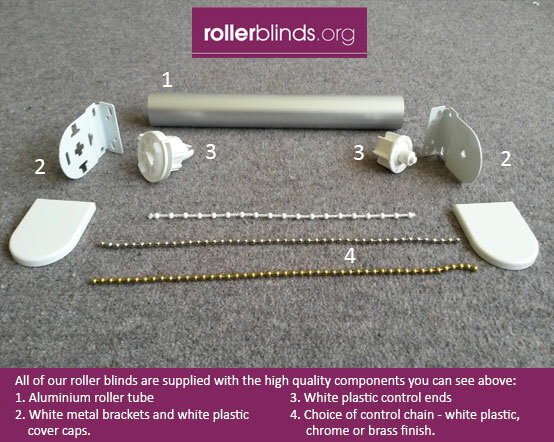 Ash Linen Mix roller blinds are made to measure, can be sponge cleaned and are actually recommended for moist environments such as bathrooms, kitchens as well as other living areas.